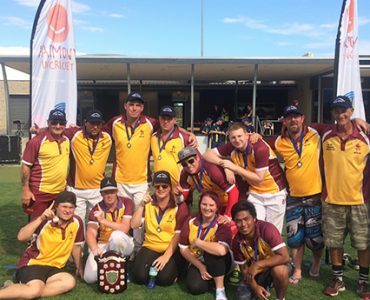 Today marks International Day for People with a Disability, a day which helps break down disability barriers and celebrate all abilities. 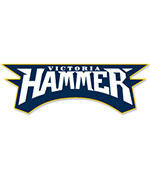 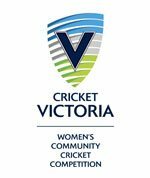 Cricket Victoria is committed to providing opportunities for all Victorians to participate in Cricket. 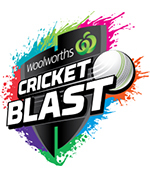 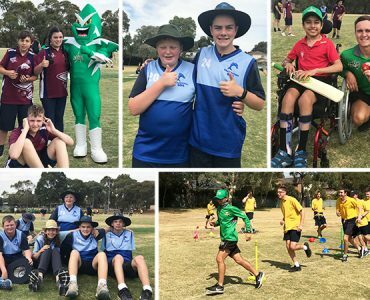 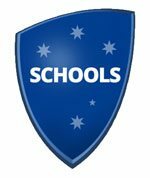 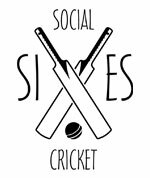 Cricket Victoria recently teamed up with the South East Special Schools Sports Association (SSSSA) to provide Special Schools in South East Victoria an all-inclusive T20 Blast Day. 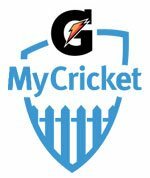 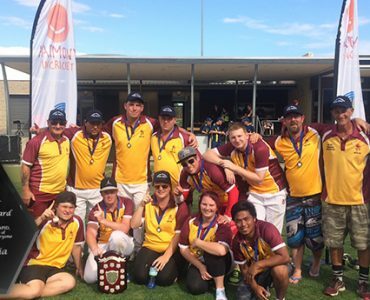 Yarraville Club Cricket Club took out their third successive Division 1 Melbourne All Abilities Cricket Association (MAACA) title last weekend, knocking off Croydon Ranges by five wickets. 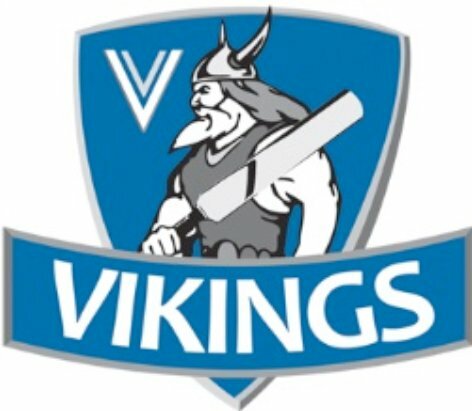 Reigning intellectual disability (ID) division champions the Victorian Vikings have named their squad of 14 for the National Cricket Inclusion Championships to be held in Geelong between 21-27 of January. 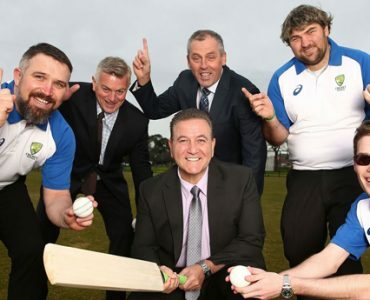 Minister for Housing, Disability and Ageing Martin Foley today launched Absolutely Everyone: State Disability Plan 2017-2020 at the Victorian Blind Cricket Association's Twenty20 cricket match between the Renegades and the Stars. 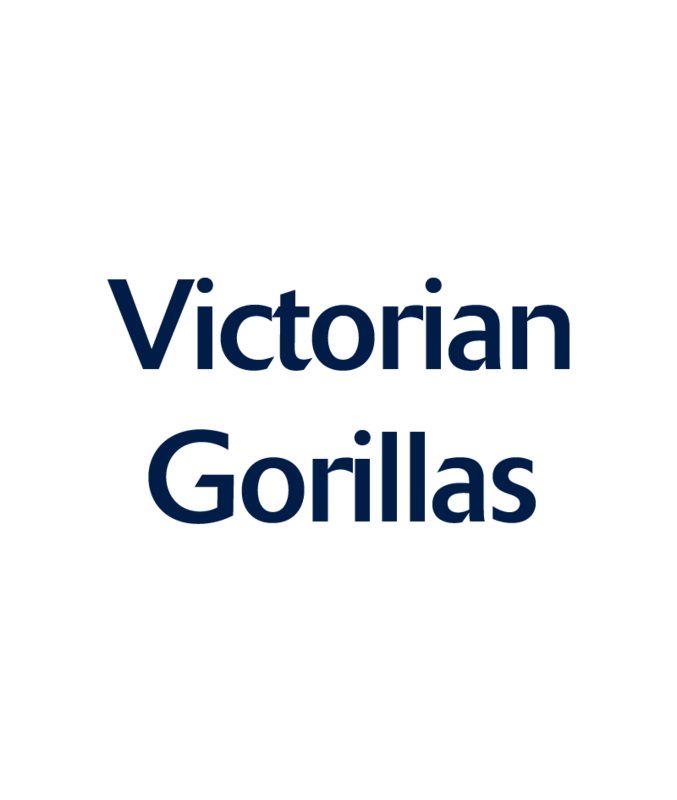 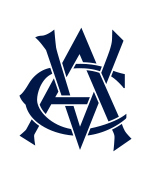 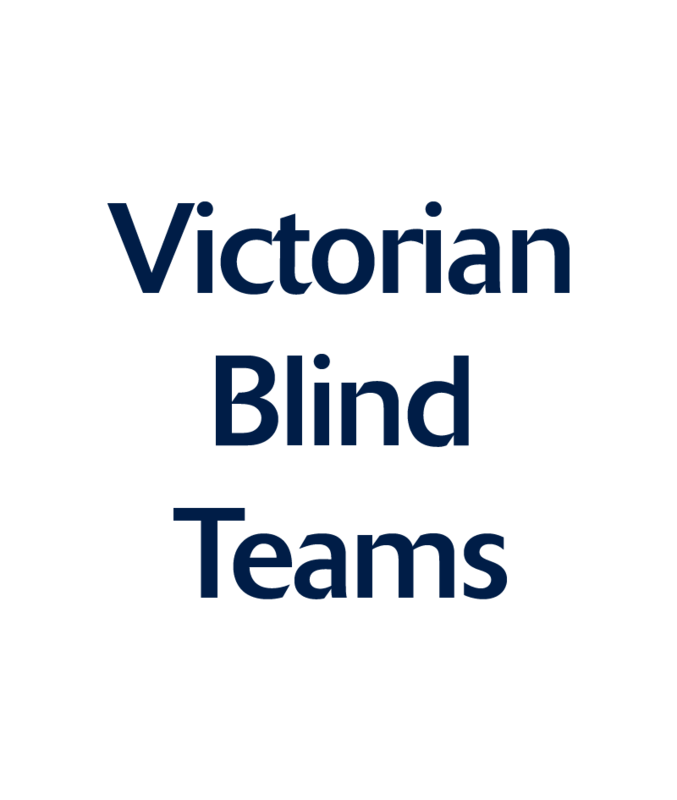 In partnership with Sport and Recreation Victoria, Cricket Victoria is pleased to announce funding will be provided over two seasons to the Victorian Blind Cricket Association (VBCA). 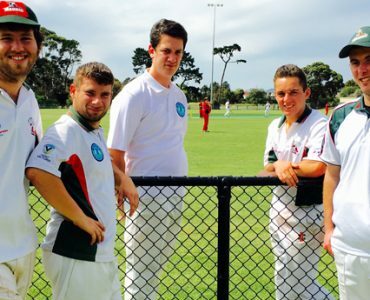 In partnership with Sport and Recreation Victoria, Cricket Victoria is pleased to provide funding to the Melbourne All Abilities Cricket Association (MAACA) for the 2016/17 season. 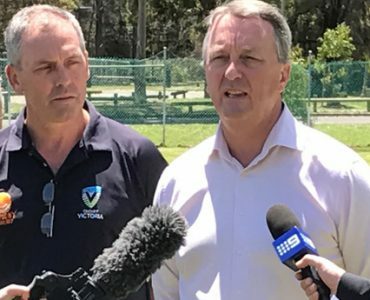 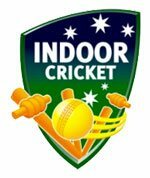 Cricket Australia today announced the National Cricket Inclusion Championships (NCIC) will be held in Geelong for the next three years with the support of a multi-year investment from the Victorian government. 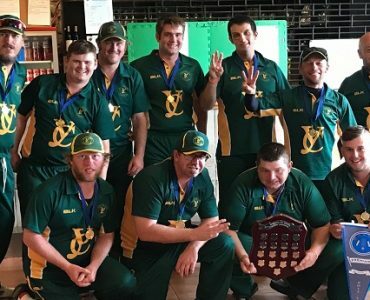 The first official all-abilities club competition in Australia concluded in dramatic circumstances last Sunday with Yarraville Club claiming a last-ball victory over Skye. 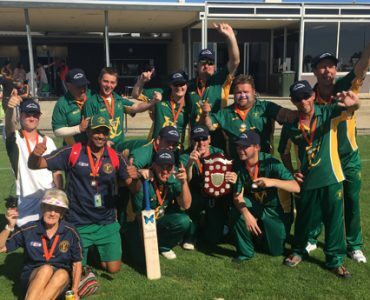 Casey Fields played host to the tenth instalment of the Lord's Taverners Victorian All-Abilities Cricket Carnival over the weekend. 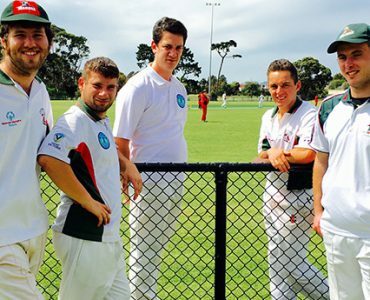 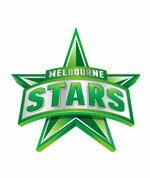 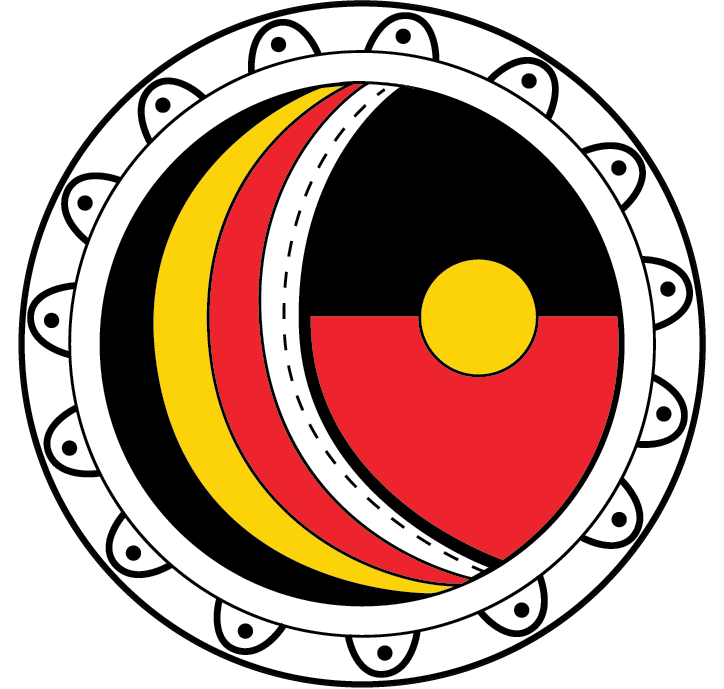 The Melbourne All Abilities Cricket Association (MAACA) is a newly formed association and the 77th recognised by Cricket Victoria. 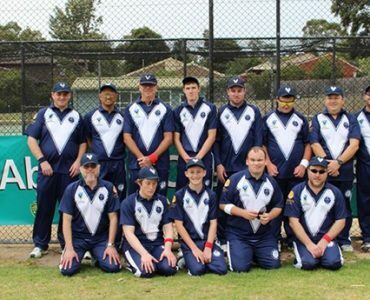 The Melbourne All Abilities Cricket Association (MAACA) launched their inaugural season on Sunday October 25 at Moorleigh Reserve in East Bentleigh. 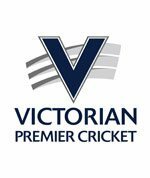 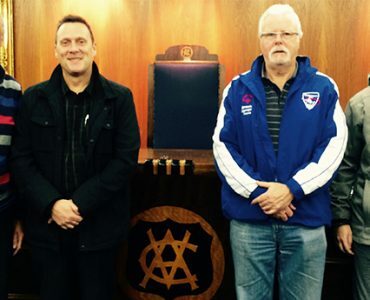 Cricket Victoria welcomed the Melbourne All Abilities Cricket Association (MAACA) as the 77th cricket association of Victoria on Sunday. 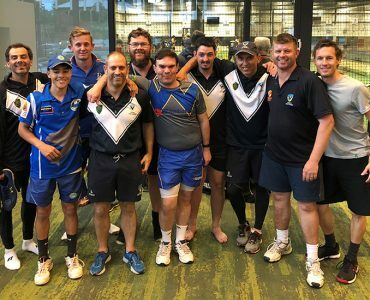 Coaches from across Victoria gathered at Deakin University to gain valuable insights and develop their knowledge at the All Abilities Coaching Seminar. 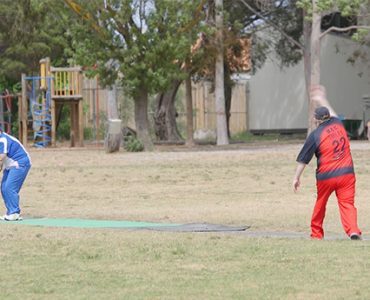 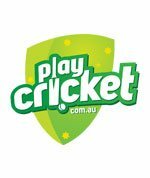 The Victorian Blind Cricket Association (VBCA) is looking to engage with the wider community through the Let's Get Physical program. 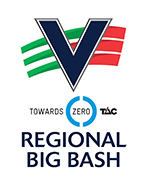 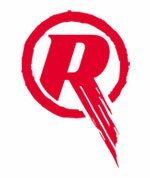 Cricket Victoria was overwhelmed to be presented with the Rahls Memorial Award from VICSRAPID (Victorian Sport and Recreation of Persons with an Intellectual Disability) at their annual general meeting last week. 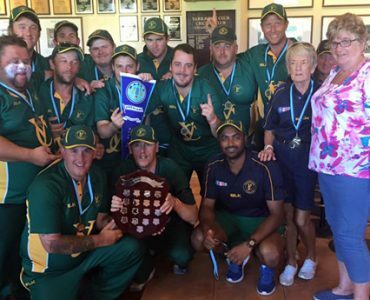 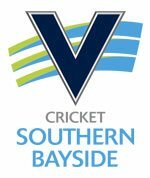 Skye Cricket Club were crowned the 2015 All Abilities Super League champions after defeating Barwon at the state carnival at Casey Fields last weekend.